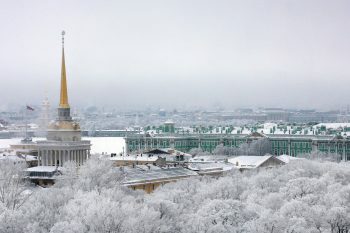 St. Petersburg, Russia has won the coveted title of World’s Leading Cultural City Destination from World Travel Awards. The gala events held last Friday evening heralded the city’s cultural importance and potential for future tourism growth. 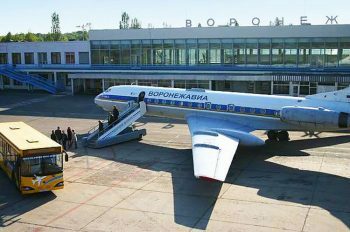 According to news from Interfax, the a new regional tour operator will being doing business out of the Voronezh International Airport , according to the airport’s Deputy Director General Alexander Vasiliev.